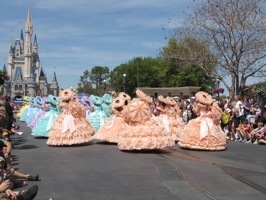 I had a great Easter Sunday at Walt Disney World! 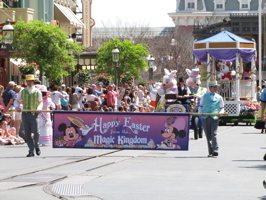 Did you know that there is still an Easter pre-parade at the Magic Kingdom? 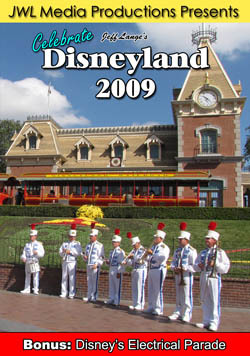 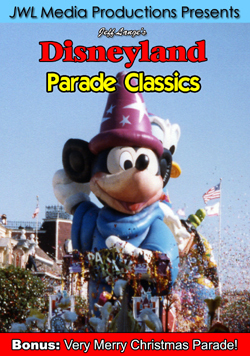 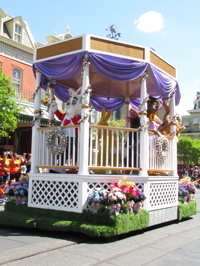 The last full parade was in 2000, but there is currently a procession that includes the Easter Bunny, as well as springtime themed characters and the Mobile Azalea Trail Maids. 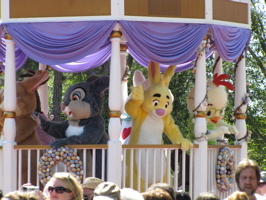 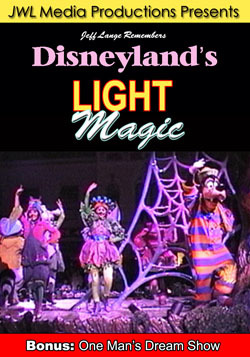 The White Rabbit from Alice in Wonderland (below, left) and Abby Mallard from Chicken Little (below, right) wave to the crowd. 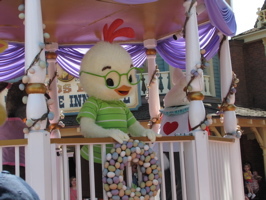 Chicken Little (below, left) and Rabbit from Winnie the Pooh (below, right) also are part of the Easter procession. 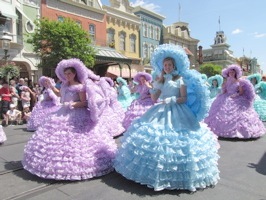 The Mobile Azalea Trail Maids are high school senior girls who represent the city of Mobile Alabama (below left and right). 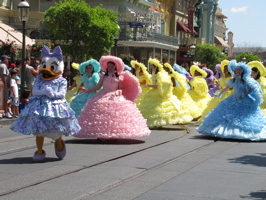 The colors of the outfits are perfect for Easter, as the Trail Maids make their way down Main Street USA (below left and right). 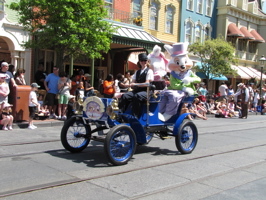 Video #1 – Happy Easter Parade 2010, Magic Kingdom Walt Disney World – On Easter Day, a pre-parade featuring springtime Disney favorite characters as well as the Easter Bunny, Mrs. Bunny and more entertained the crowds! 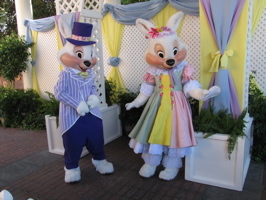 The Easter Bunny and Mrs. Bunny greet visitors at Epcot. 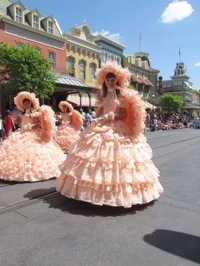 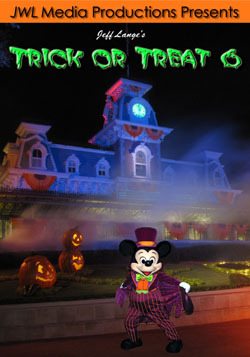 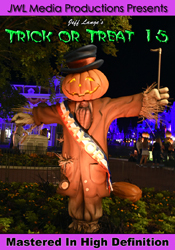 They also have made appearances at the Magic Kingdom, we have photos and video from earlier in the week HERE. 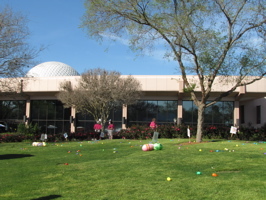 There were Easter relays, which we missed – and Easter Egg hunts going on for much of the day (below left and right). 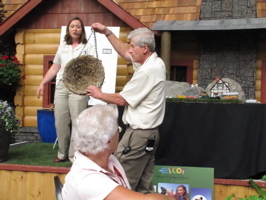 The limit on the age for the hunt was 9 years old. 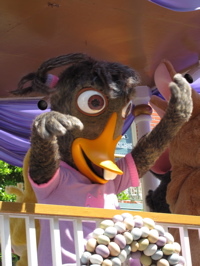 Each egg held candy, and the children were given 4 eggs each. 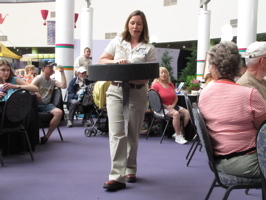 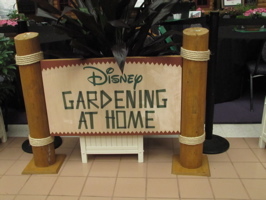 We also had a great time at another “Disney Gardening at Home” seminar (below, left). 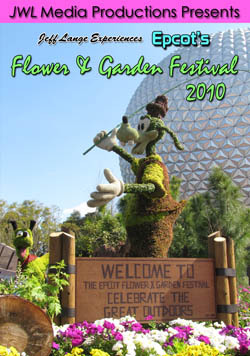 The theme was “Former Festival Favorites“, and we enjoyed a trip down memory lane of different Epcot Flower & Garden Festival themes. 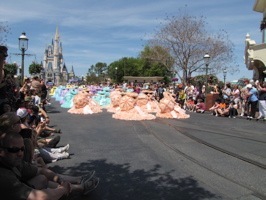 We were also shown how some portions of the Festival are created, including hanging baskets (below, right). 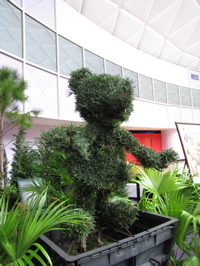 We learned about the making of topiaries (below, left) and flower walls (below, right). 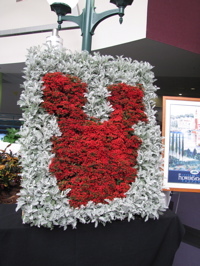 We were told that flower walls are very difficult to maintain due to the difficulty in watering. 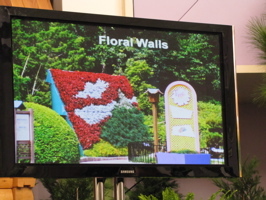 You can see what a floral wall would have looked like during a Festival (below, left). 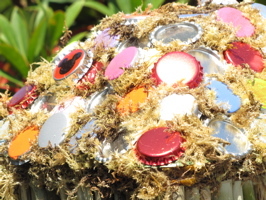 We also learned that the floating planters are now self-watering. 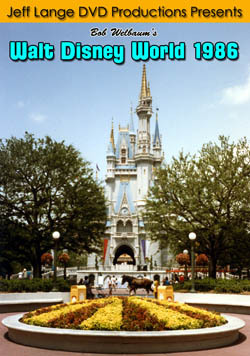 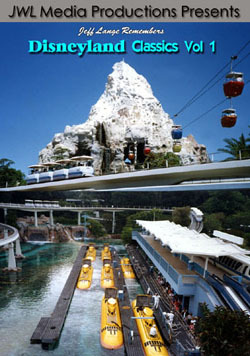 That hasn’t always been the case, cast members used to row out to them to water the plants! 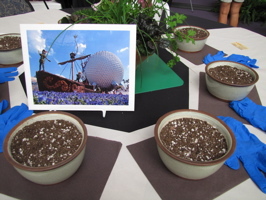 Each table had a photo of a former front topiary (below, left). 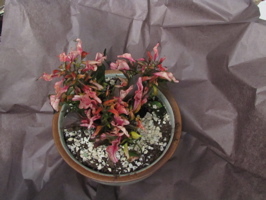 Our project was to put these plants in the ceramic planter in a way that looked like Mickey Mouse (below, right). 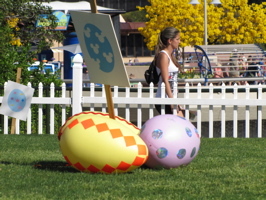 Disney also gave us an additional plant as an Easter gift! 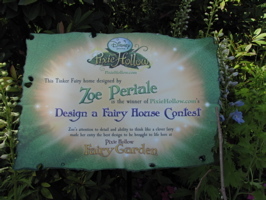 We had been at an event on Saturday where this new Disney fairy house designed by 15 year old Zoe Periale was unveiled (below left and right). 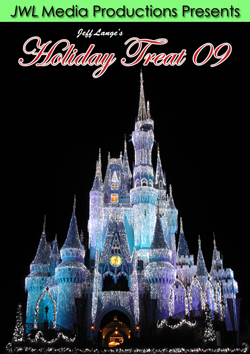 Zoe had sent Disney Online a drawing for a contest, and hers was selected out of the thousands of entries received. 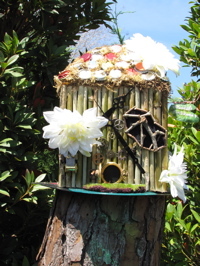 Her fairy house was built a couple of days ago. 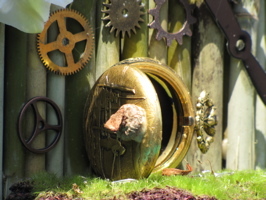 The fairy house is highly detailed, including an acorn for the door handle (below, left). 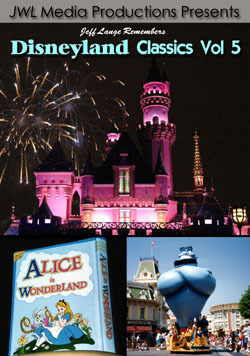 A sign bearing her name sits next to the house (below, right). 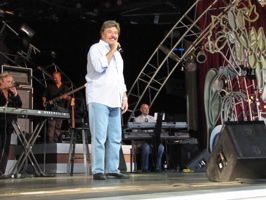 We went to two of the Tony Orlando shows over the weekend, and he was terrific! 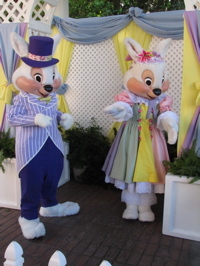 He likes to showcase his band as well, which includes Toni Wine (she composed “Groovy Kind of Love“. 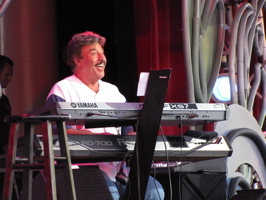 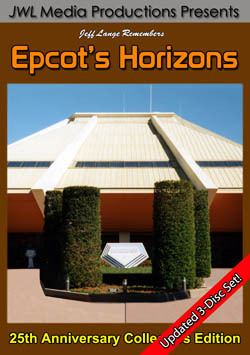 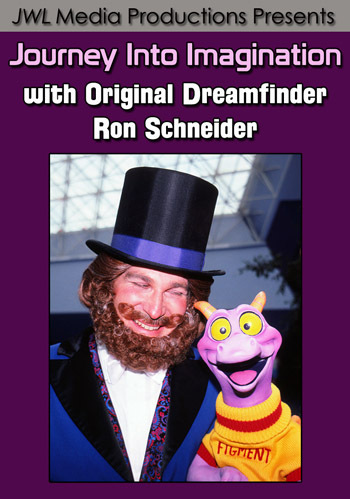 Video #2 – Tony Orlando “Tie a Yellow Ribbon”, Epcot 4/3/2010 – This is from the Flower Power concert series at Epcot!